It's been a big week for South Australian fashion with Premier Jay Weatherill making the launch announcement for the Adelaide Fashion Festival on Monday afternoon (amid freezing conditions) along with local designer Sally Phillips showcasing some key looks. 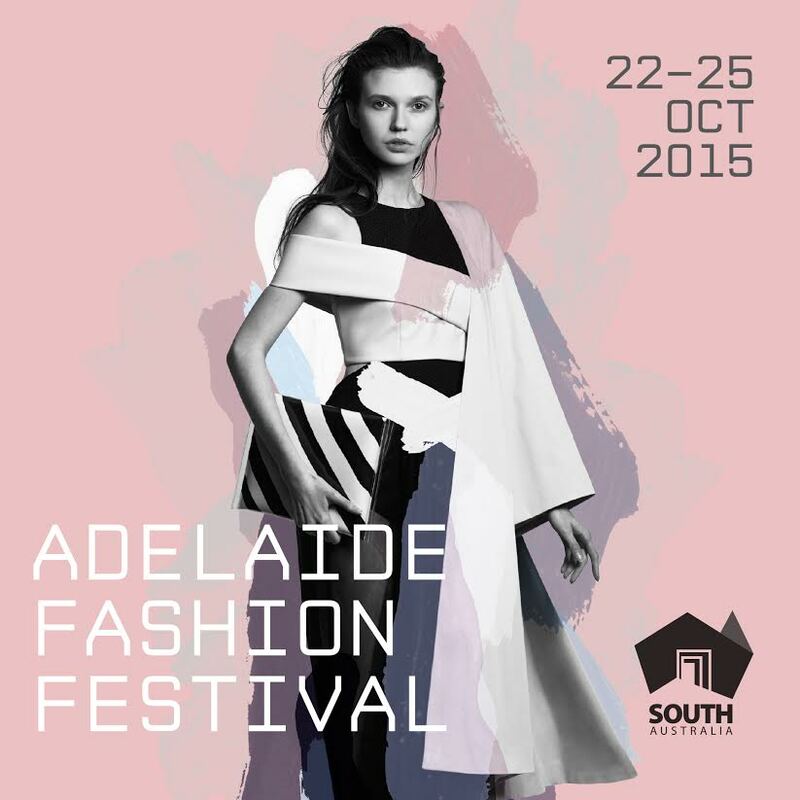 Hindmarsh Square will be the pop-up Runway and Festival HQ during the October event, and will feature runway shows from local designers, showcasing South Australia’s fashion talent to the world! 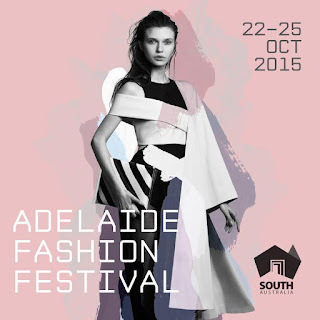 The Premier then officially launched the 2015 Adelaide Fashion Festival at Sean's Kitchen that evening during the launch of Australian Fashion Labels' new range TY-LR (designed by Chris Kontos) and by all accounts, it was AH-MA-ZING. On Wednesday night, I was invited to the Paige Rowe runway show held at the Old Queen's Theatre. I went along with my VIP guests Stacie and Jen and they had saved me an awesome front row seat . . . right next to Sonia Styling and Jacquie from Blush & Co! The space was amazing. Cold but amazing. Paige Rowe showcased a range of affordable looks with models across all ages and sizes. We were asked to turn our phones off for the show so no catwalk images unfortunately. Check out their website or Facebook page! Adelaide Fashion Festival is going to be a Really Big Deal with the State Goverment committing to investing 2 million over four years to promote it, which should see a big boost for Adelaide's fashion industry along with SA food, wine and tourism. Thanks to Be Young PR for the invitations to both events.